One of the more dangerous aspects of owning a phone is getting power. It may seem relatively innocuous most of the time, but USB connectors aren’t exactly free of issues. 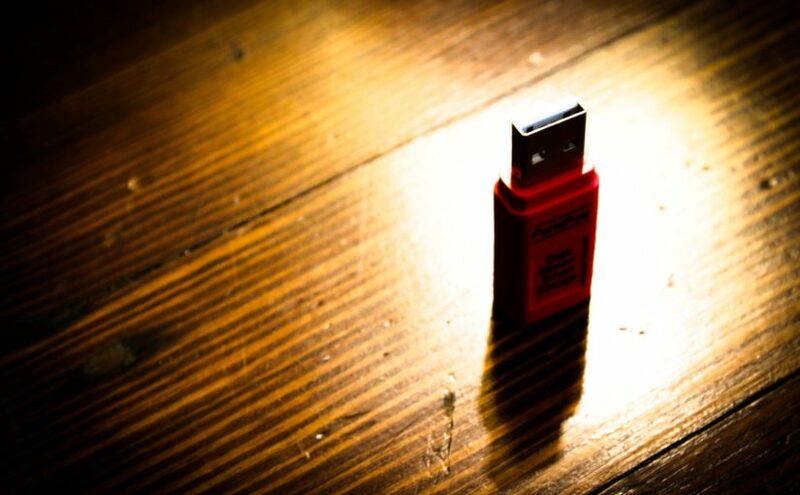 There have been a great many number of issues in various aspects of USB over the years. This would be okay, if people only connected USB to the wall, but they also connect it to potentially infected computers. A great many times I’ve found situations where I’ve needed power and the nearest power is totally unknown PC. Not only is it bad for them, but it’s bad for me too. USB is like an infected needle – you really don’t want to be sharing it. Therefore one quick solution to the problem is a power-only USB adapter. It’s relatively inexpensive – usually around $10. It’s lightweight. It’s easy to use. And most importantly, it works! Of course nothing is perfect, but this is a very handy solution to an annoying security problem. Dual-use power/data cords are always going to be an issue when one of the sides is infected, so these small devices can be a lifesaver.